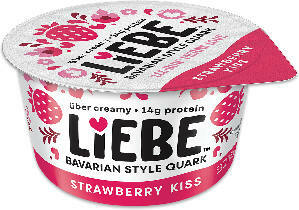 Get a mailed coupon for a FREE Liebe Bavarian Style Quark Yogurt. Click the “Get FREE Coupon” button and fill out the form to get yours. While supplies last. Offer valid for CT, MA, ME, NH, NY, NJ, RI and VT residents only. First 5,000.